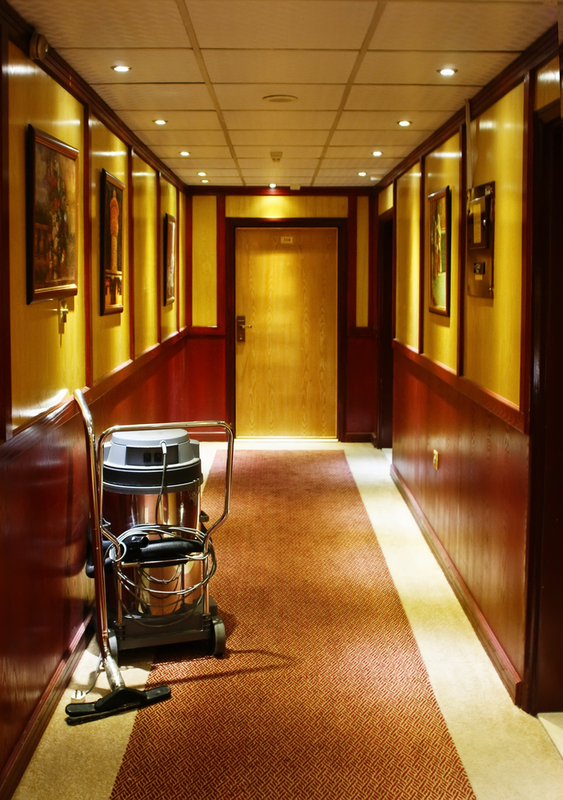 Commercial cleaning services can provide excellent results at a reasonable price. As a result, if you have made the choice to change from handling your office cleaning on your own to entrusting it to a commercial cleaner that you trust, chances are good that you will have some of your office budget left over. What Are 10 Ways You Could Spend the Rest of Your Office Cleaning Budget? Most businesses have to make big purchases from time to time using a combination of their credit and their savings. By saving up, a business can reduce the cost of their next big purchase in the long run. By paying down the outstanding balances of their most expensive form of credit, businesses can save on their interest expenses, which means more cash in future periods that can be put to other uses. If the business has been putting off the care and maintenance of their assets because it was running short on cash, these savings could enable them to do so now rather than some nebulous time in the future. Curb appeal is one of the most critical factors for generating sales leads. Better still, it does not cost much to improve curb appeal since some of the best solutions involve simple things such as cleaning up the premises and providing a new coat of paint. Fall is here, meaning that the colder temperatures are on their way. As a result, businesses with some savings from their office cleaning should consider putting that to use preparing for winter, whether that means checking their insulation or re-sealing their paved surfaces. The look of a office can have a great deal of effect on its occupants’ morale, which in turn, can have a great deal of effect on their productivity. As a result, businesses that want to raise their productivity might want to put some of their savings into a little interior decorating. On a related note, some friendly competition can do a great deal to increase productivity as well. As a result, consider using the savings to buy something nice to serve as the top prize for a contest in the workplace. Sharing food has been the simplest and most straightforward for building bonds since time immemorial, which means that using the savings to throw a party can be surprisingly beneficial for a business’s teamwork. Not to mention that it is just a good way to have a break from the daily routine of work. Businesses interested in improving their air quality should invest their savings in some air filters. Fortunately, they tend not to cost much, but can also help lower the chances of someone getting sick. There are some low-cost measures that can be used to improve a business’s operations in the long run. For example, educating workers about the need to recycle can reduce waste, which in turn, reduces expenses without imperiling revenues in the process. Are you interested in entrusting your office cleaning to a commercial cleaner that you can trust? Please contact us to learn more about our commercial cleaning services as well as why interested individuals should choose us rather than one of our competitors.